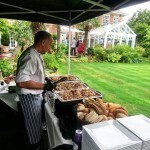 For your private party catering why not let your guests enjoy a delicious hog roast? Treat your guests to a sensational visual display that they cannot take their eyes off before they tuck into a beautiful meal. It really will bring the wow factor to your event! The unique flavours created by Spitting Pig Midlands is enough to make your party catering one to remember! 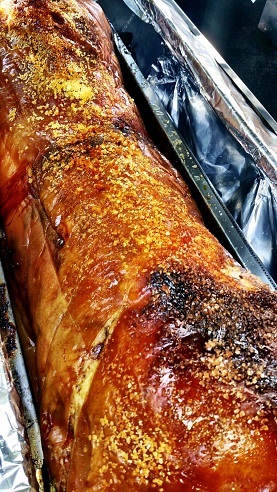 Our classic hog roast, succulent slow roasted pig served in a variety of different bread rolls or why not try your hog roast in a wrap. Don’t limit your enjoyment go for a variety of slow roasted meats. 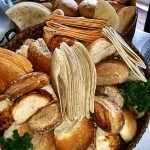 All served in a variety of different rolls or enjoy with salads and new potatoes. 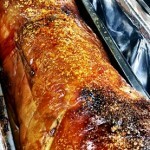 Our Slow Roasted Hog Served With a Selection Of Fresh Salads or Vegetables. 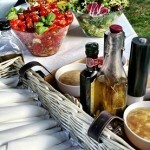 A great way to enjoy your hog roast as a relaxed informal meal. Hog Roast Dining Alfresco dining at its very best, enjoy your hog roast served on real crockery for that slightly more formal feel. 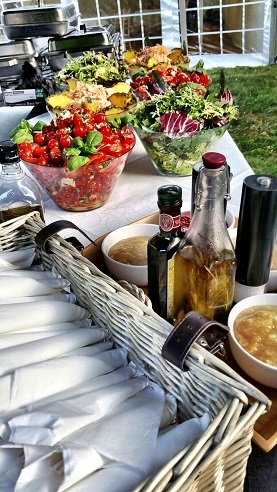 Perfect for more formal alfresco entertaining. 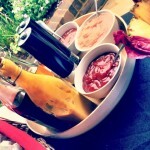 Canapes and drinks service, hog roast buffet followed by a selection of desserts. 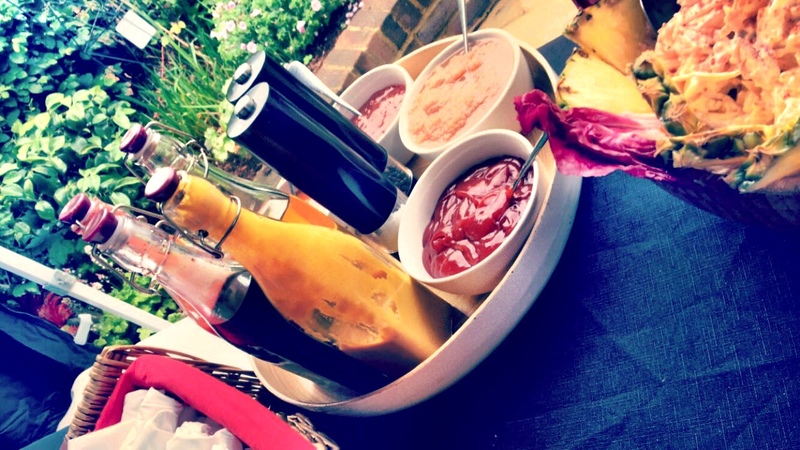 Ideal for more formal traditional dining or more extravagant entertaining. 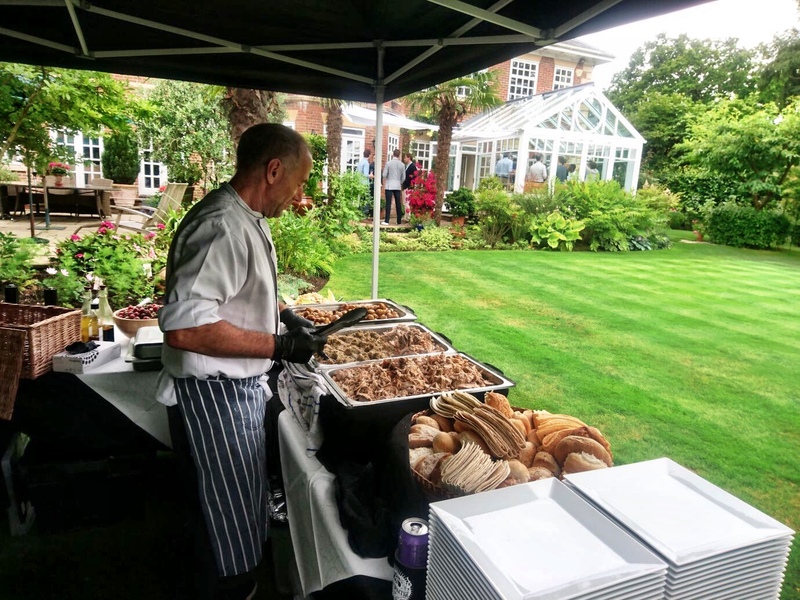 A hog roast provides ease and simplicity when compared with other traditional types of food, allowing your guests to enjoy a simple cooked meal that targets all of your guest’s senses. As the meat is slow cooked your guests can take pleasure in watching it cook whilst their taste buds cannot wait to receive the succulent texture of the meat. 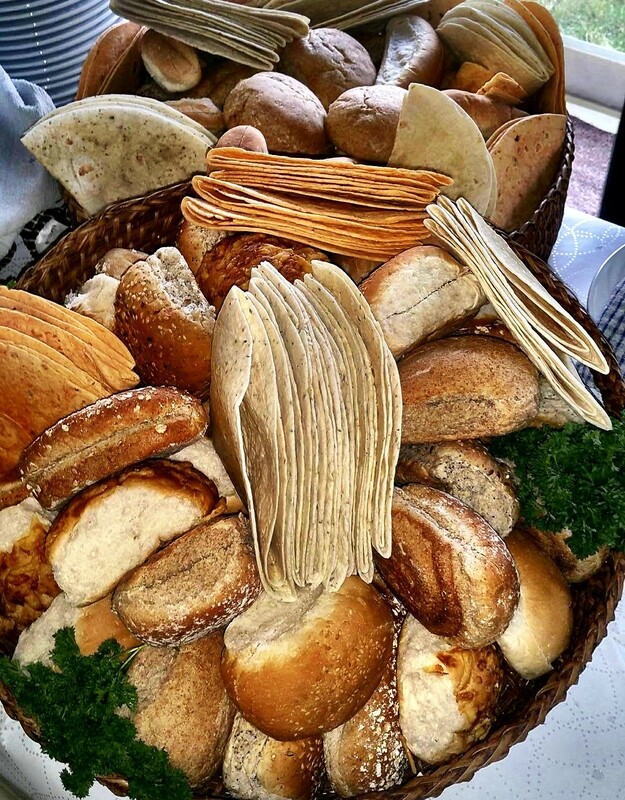 Finding the perfect meal for your private party can not only be a difficult decision but can also be a costly one as all individuals’ needs and requirements need to be met, with our hog roast party catering service you are presented with a cost effective, high quality solution for your needs and requirements.